Registration is happening now! 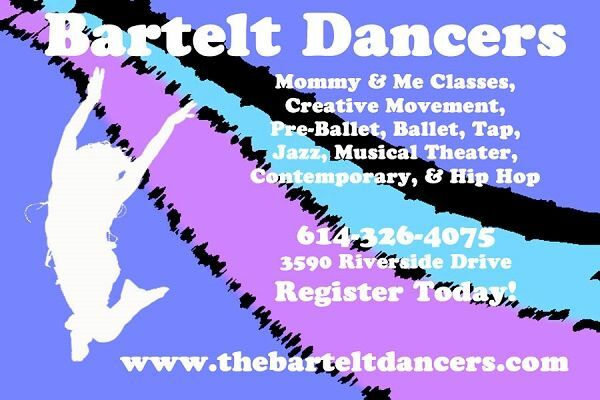 Come dance with Bartelt Dancers! Classes starting soon! Don't wait! Special Offer: Sibling discount available. Sign up with a friend and receive a referral discount! 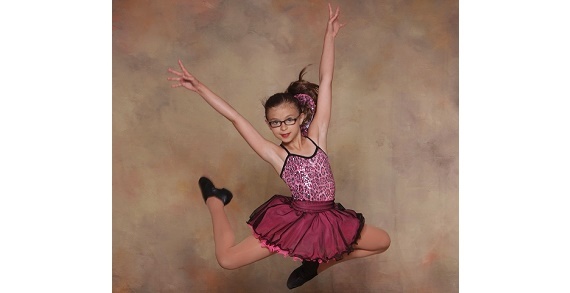 Bartelt Dancers offers dance classes for students ages 2 to 99! 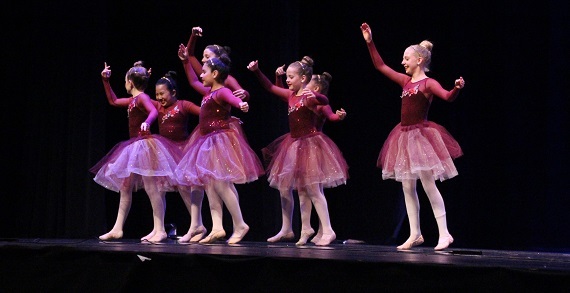 Classes include mommy and me, ballet, tap, jazz, hip hop, musical theater, tumbling, creative movement, contemporary, combination classes, tumbling and a competition program! 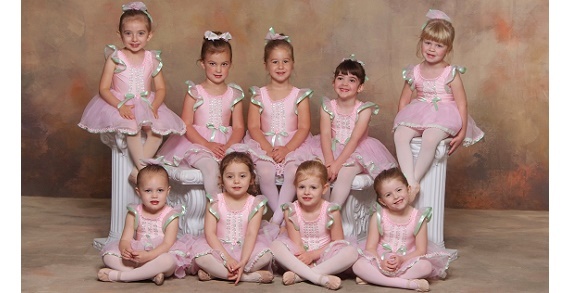 Bartelt Dancers has been serving the Northwest Columbus area for over 25 years. The dancing hot spot for 200+ families. Beginners, professionals, and everyone in between are welcome to try their first class for free! 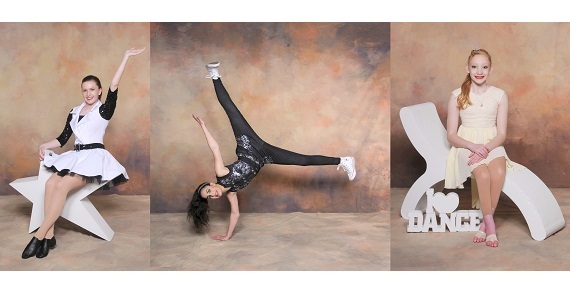 Come to Bartelt Dancers for all your dancing needs! Special Birthday Party Packages available, please call or email Bartelt Dancers for more information! 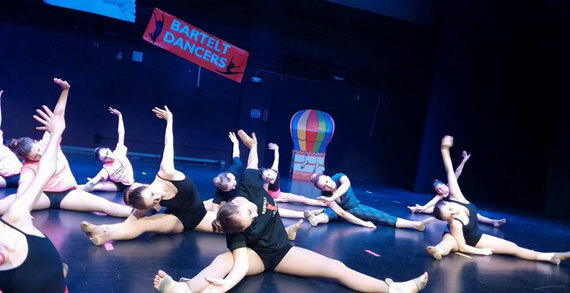 Bartelt Dancers provides dance classes including ballet, tap, jazz, hip-hop, musical theater, creative movement, boys classes, and contemporary. 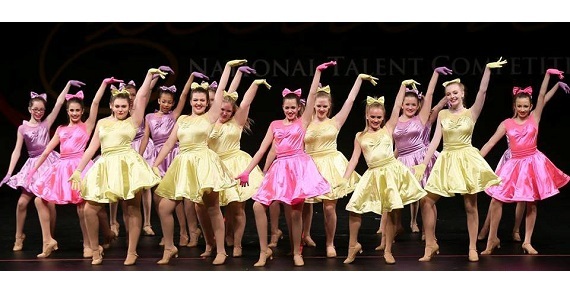 A competitive team, birthday parties, community performances, workshops, recital, and dance camps are just a few highlights of the family-friendly programs. Come receive your discounts for siblings, friend referrals, and multiple classes! Join the positive and creative environment as Bartelt Dancers sets the stage of development of your dancer's mind, body, and imagination! Bartelt Dancers loves to dance and it shows! Try your first day of class FREE!